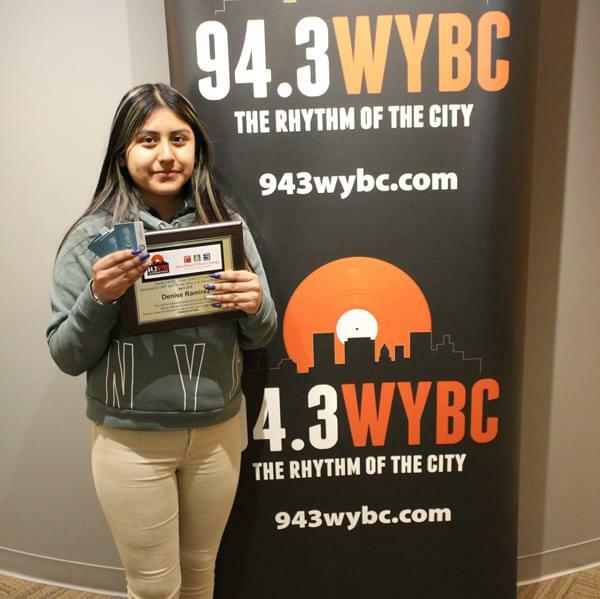 Denise is in the 7th Grade Honors Student at John S. Martinez Magnet School. Her favorite subjects are math, band, social studies and art. Denise is a member of her school’s marching band as well as the Yale All-City Honors Ensembles and the Yale Morse Summer Music Academy. She hopes to someday attend Law School and keep playing musical instruments while she purses her career.